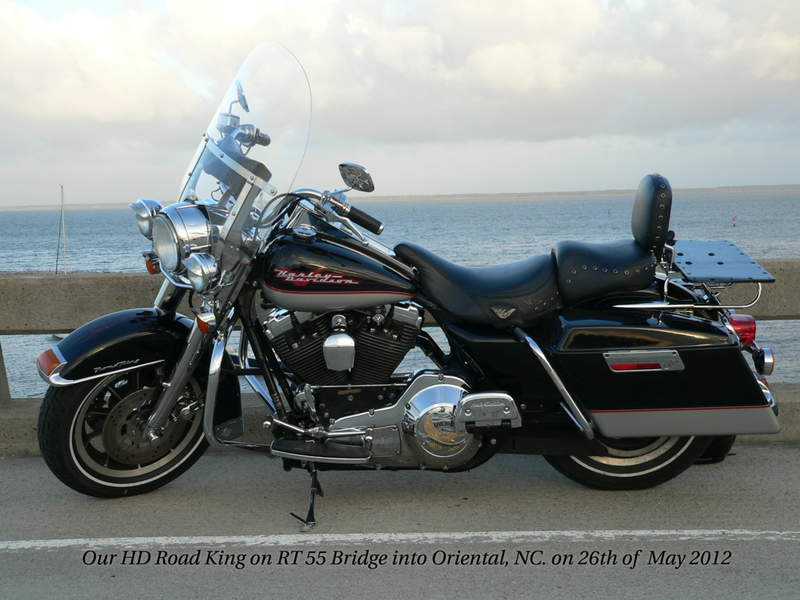 In 2012, I purchase a Harley Davidson Road King. The bike been idle for too many years and an old colleague decided it was time to sell it. In March 2012, Michele and I rode the her home to North Raleigh. Now I have two passions, sailing and riding. Some weekend, I am very lucky and get a chance to do both.